Connect with Me Right Now! 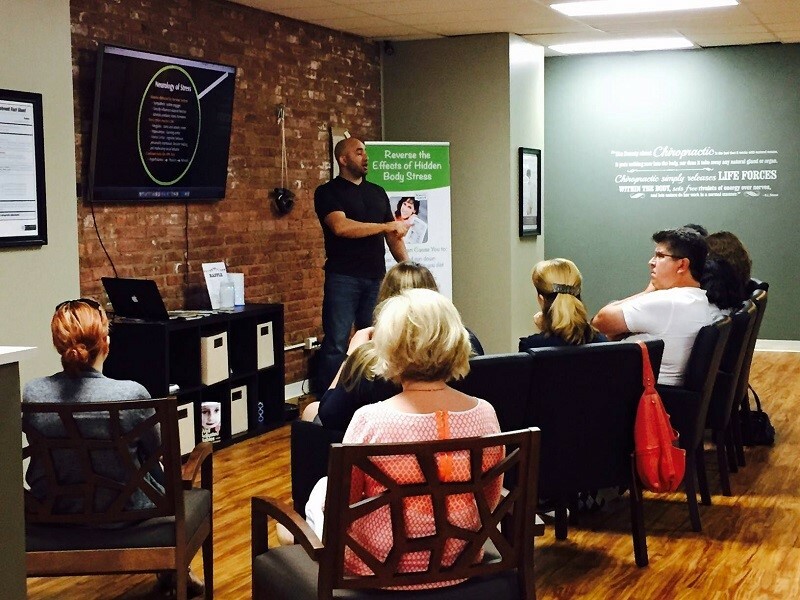 Dr. Vic is a pediatric and family wellness chiropractor and a public speaker which his passion is transformation and inspiration. 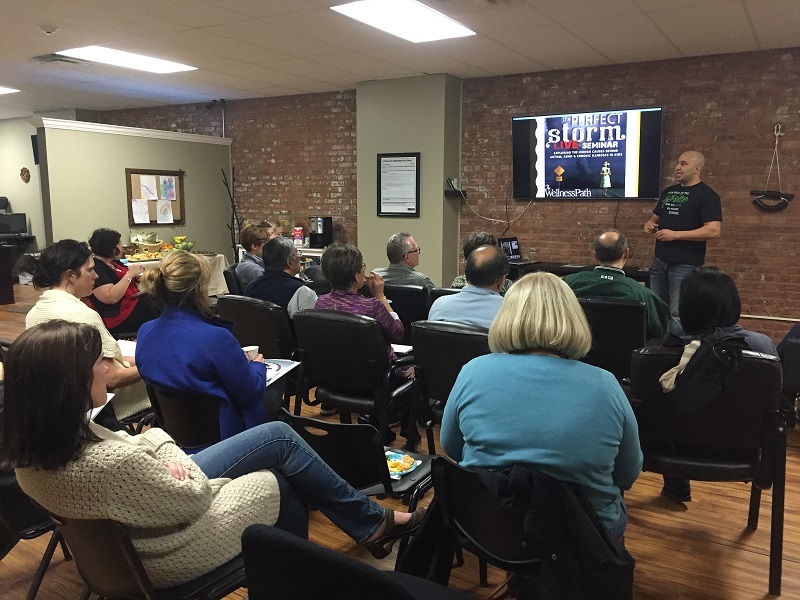 In his private office, he has hosted over 80 workshops alone and has done over 100 public speaking events. 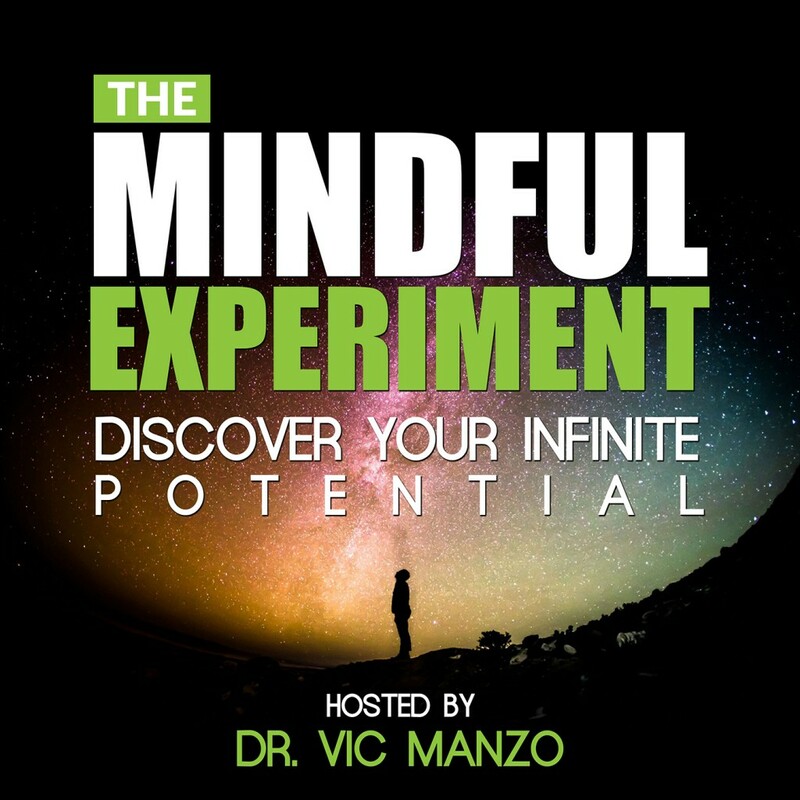 Dr. Vic is also the host and creator of Wellness Smart Radio which is a podcast that airs twice a month which focuses on mindset, headspace, health and wellness. 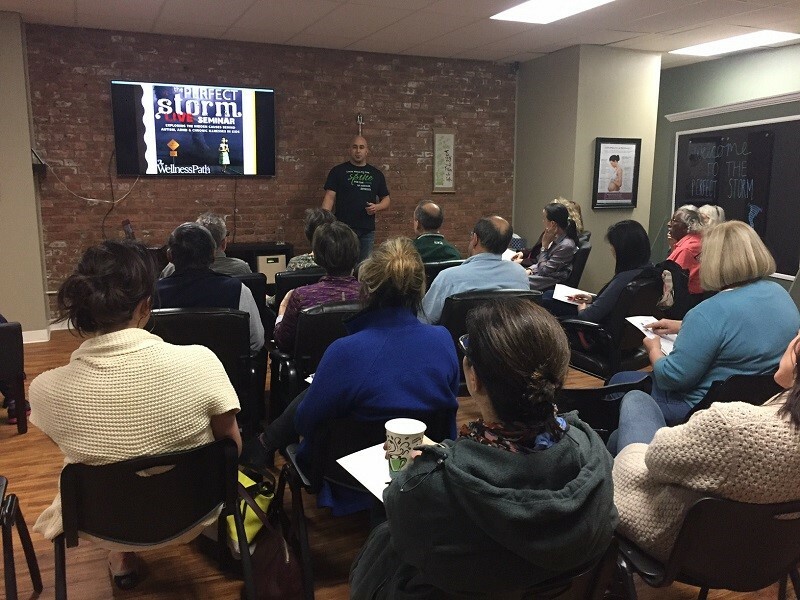 In 2013, he was nominated and awarded Worldwide Leading Physician and best Chiropractor in La Grange, IL by the International Association of Chiropractors. 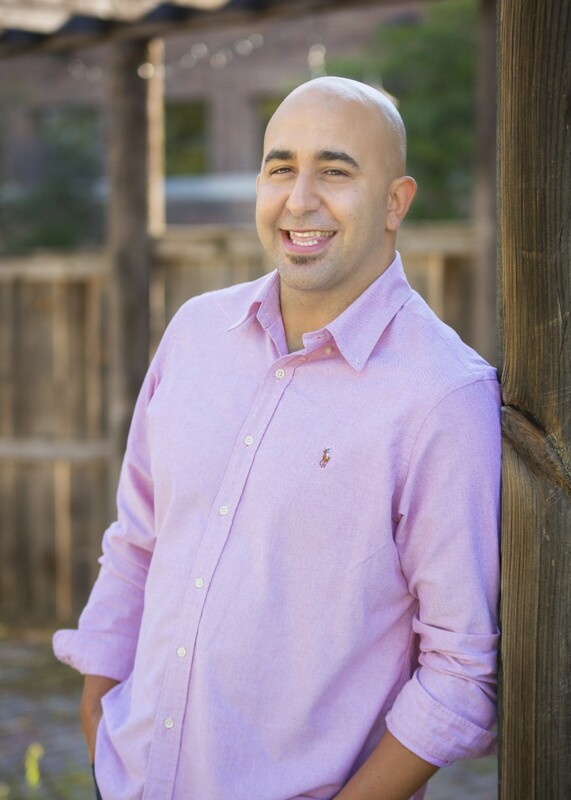 In 2014, Dr. Vic was awarded Best Chiropractor in the Western Suburbs by Suburban Life Reader’s Choice Awards. 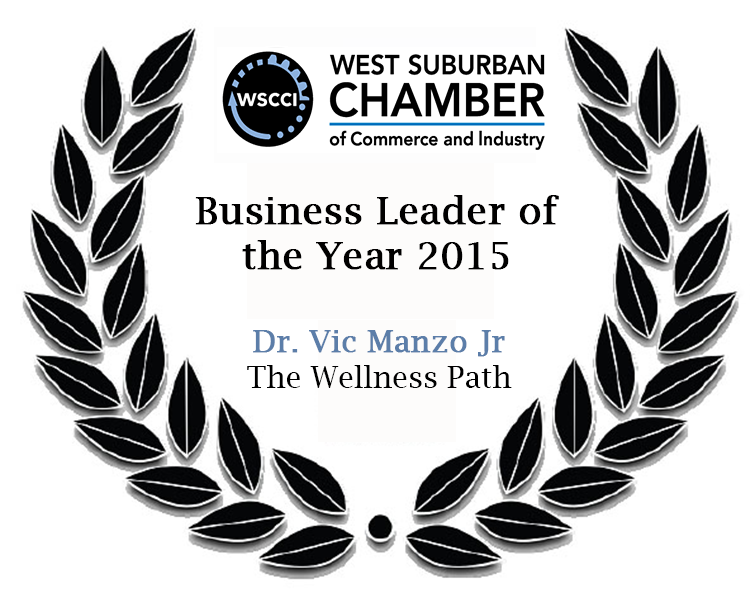 In 2015, Dr. Vic was awarded Business Leader of the Year by the West Suburban Chamber of Commerce. 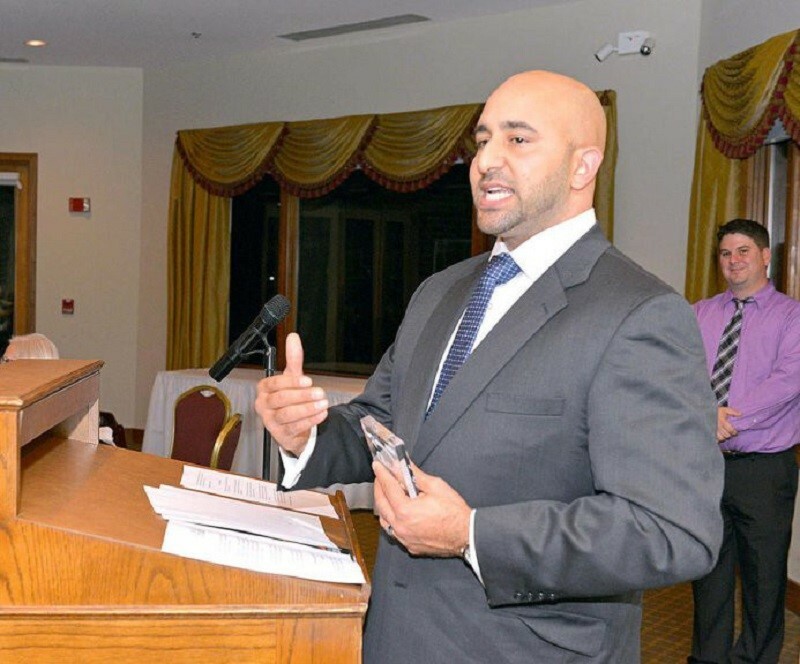 In 2016, he was awarded Best Under 40 in his area by Suburban Life. 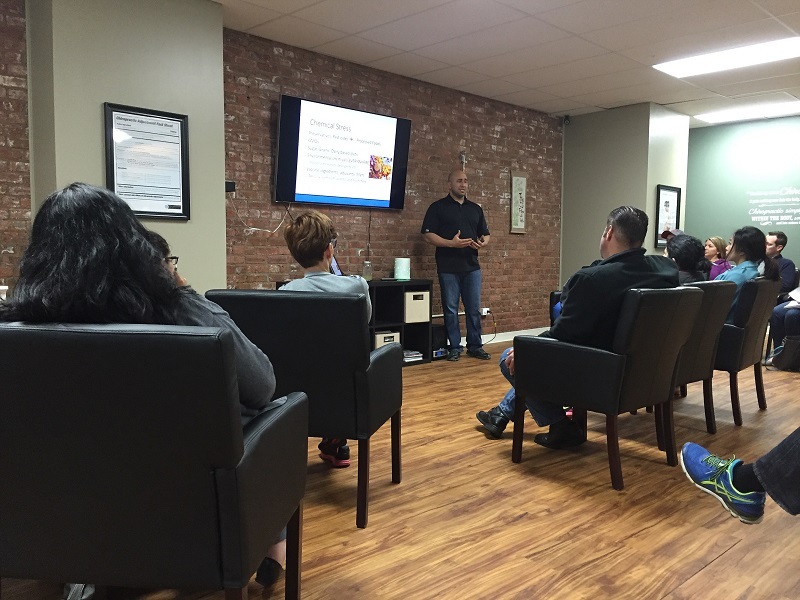 Dr. Vic enjoys inspiring his patients to experiencing a well-rounded healthier life. 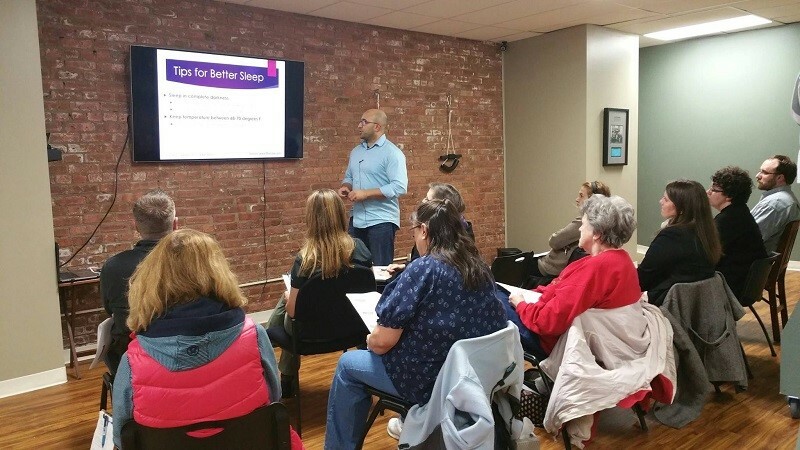 His focus when working with patients or public speaking is how can I stimulate and inspire someone to take action today. 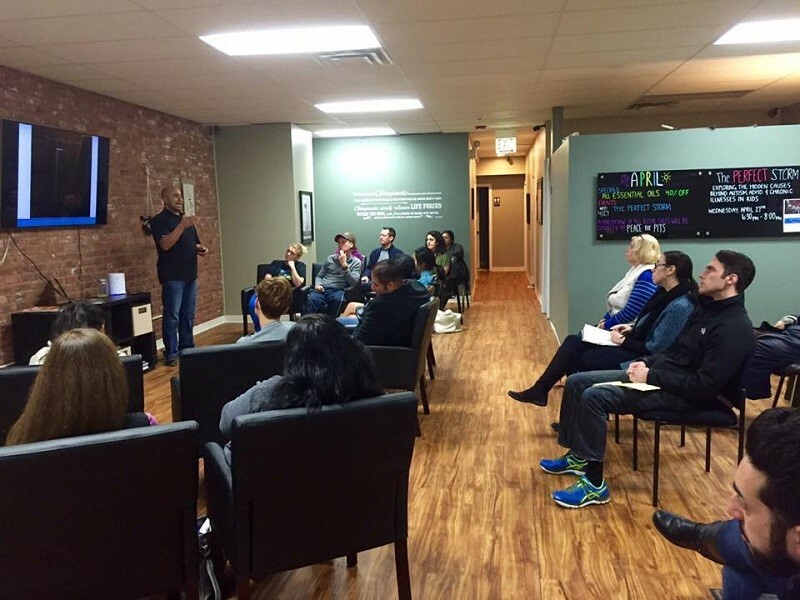 Dr. Vic’s private office, “The Wellness Path,” is located in downtown La Grange, IL. “Dr. Vic has always inspired me whenever I have experienced challenges professionally, spiritually, relationship, and health. “Dr. 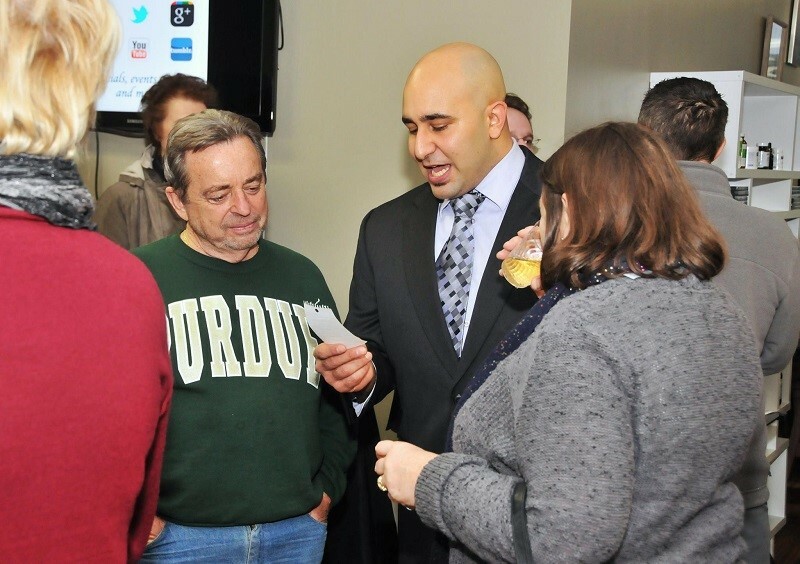 Vic is not just a great chiropractor. 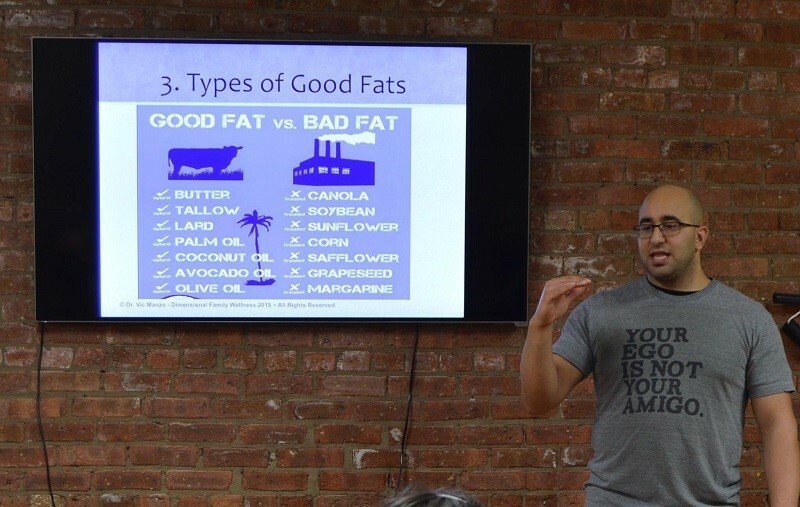 He is an excellent teacher and wellness coach that helps you develop and improve your entire lifestyle. “Victor is an amazing human being to be around. He is always cheerful and he raises up those around him.